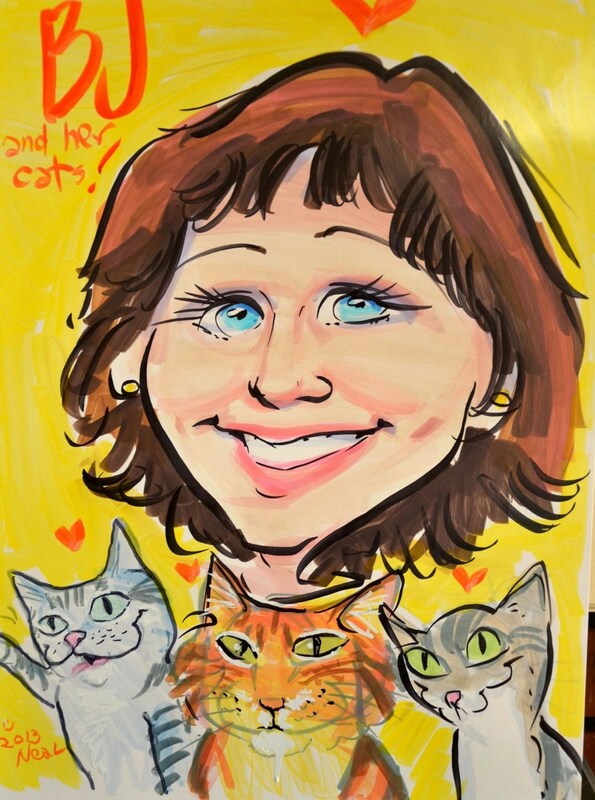 Paws for Reflection offers occasional giveaways for various products, books, and services. All of our readers are welcome to participate, as long as all give-away requirements are met. Most giveaways are limited to reader residents in the United States. All participants must be over 18 years of age. Below, you’ll find a list of our current and previous giveaways. There are presently no Give-Aways, but check back because we expect some exciting offers later this fall. 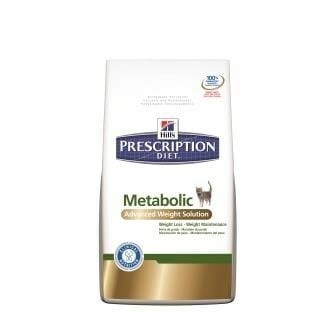 As Part of Blog Paws 360 Pet Blogger Network, Paws is being compensated to write a series of posts about Hill’s® Prescription Diet® Metabolic Advanced Weight Solution. The food is formulated to help you help your pet get healthy. 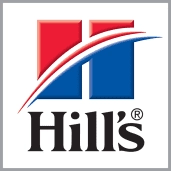 Hill’s stands behind it so much that they want to help you with your Veterinarian access to a rebate program worth up to $50. This offer has expired. 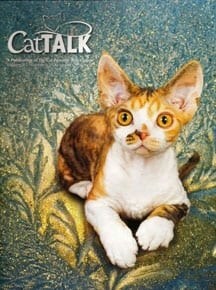 Paws for Reflection is proud to offer some giveaways and contests of some great books and pet related materials. To enter, just send your name, email, snail address & phone number via the contact form on this site. Twenty winners will be drawn by Paws (with a little help from Mummy) the end of the day on Dec.2. Winners will be notified by email, and Hill’s will ship the gift baskets directly to the winners in four to six weeks following the drawing. To enter, just send your name, email, snail address & phone number via the contact form on this site. Four winners will be drawn by Paws (with a little help from Mummy) the end of the day of Sept. 30. 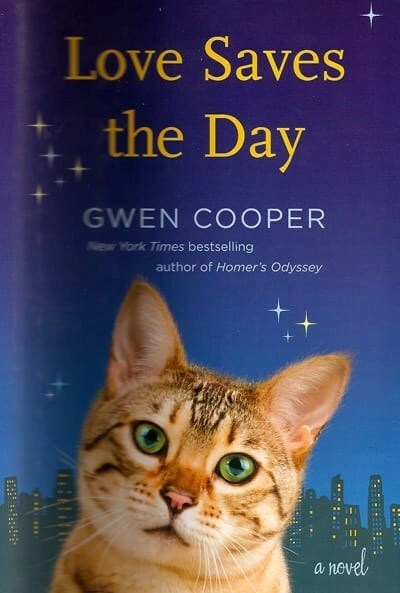 The winner of February’s give-away of Gwen Cooper’s new novel, Love Saves the Day, was Sally Gravel. Facebook: When events involve a Facebook entry by the entrant, please note that the promotion is in no way sponsored, endorsed, administered by, or associated with, Facebook. A third party app will be used in these instances. 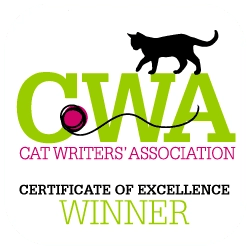 Winners’ name announcements: By entering a contest or giveaway on Paws for Reflection, your name or alias represents your explicit permission to use the provided name, alias, or your pet’s name, if provided, in announcing winners. Photos of Pets guidelines: Paws for Reflection is a pet-loving site and in such reserve the right to disallow any photo that demonstrates what we deem to cause discomfort or danger to the pet in a photo submitted here. Your submission does not guarantee that the photo will be used. By submitting your photo you agree to allow Paws to reproduce, distribute, publish, display, edit, modify, create derivative works of, and otherwise use the material throughout our site or on any network in any form and on any media.. Permission to use photo submissions: Any method of photo submission to a site or email owned by Paws for Reflection represents your explicit permission for Paws for Reflection or its licensees to use said photo, whether or not this photo is part of an entry for a giveaway or promotional prize. Minimum age for entry: You must be 18 years of age or older to enter an All Things Dog Blog giveaway or event that involves a prize. Additionally, no employees of the giveaway sponsor or of Paws for Reflection are eligible for the giveaway. Shipping oversight: Shipping varies from event to event as to where the prize is coming from and who ships it. In the event, the giveaway is shipped directly from a vendor or pet product maker, Paws for Reflection cannot take responsibility for what happens beyond that point. However, if your prize does not arrive, notify me through the contact form on this blog about the specifics so that I may follow up and seek to get your prize to you. Void where prohibited by law: All giveaways, contests, sweepstakes and other events that involve free products are void where prohibited by law. No prizes of any kind can be shipped to Quebec. Liability Waiver: Products may be shipped from manufacturers, retailers or this blog’s owner. By sending your address to request shipment of your prize, you inherently agree to waive liability for any responsibility with regard to issues with the product. Paws for Reflection does not make the product and therefore cannot be held responsible for it’s safety or efficacy as used by the recipient. We urge you to read the full instructions both in packaging and online, and encourage you to direct questions to the maker before proceeding. Further, if concerns arise, please contact your veterinarian or trainer, as needed, for additional advice. Rules modification: Paws for Reflection reserves the right to change these rules at any time without notice.